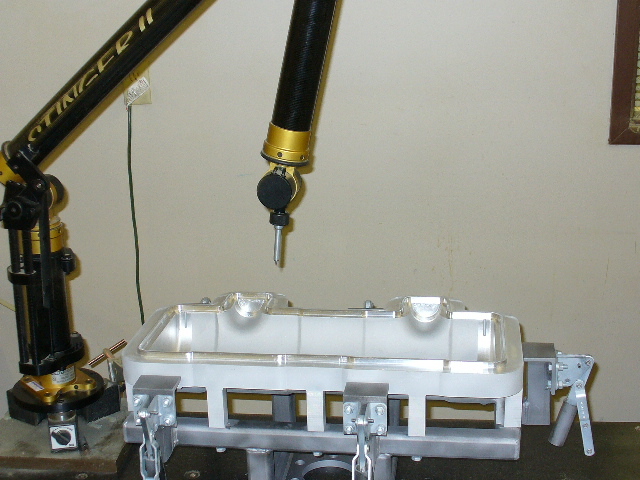 Inspection is an essential part of producing high-quality, accurate rotational molds and vacuum from tooling. All molds are inspected to ensure that they have the correct surface texture and hardware needed. The dimensional inspections are determined by the specific customer’s requirements. The types of inspections we perform range from very basic dimensions to check overall height, length and width to complete reports detailing dozens of dimensions including GD&T callouts. We inspect patterns to assure they are within specifications to the data file, which assures all features are present in patterns. We inspect tooling as part of our standard internal processes. Additional inspection/reports with our CMM equipment are available for an additional fee. We inspect all tooling sent in for revisions and repairs. 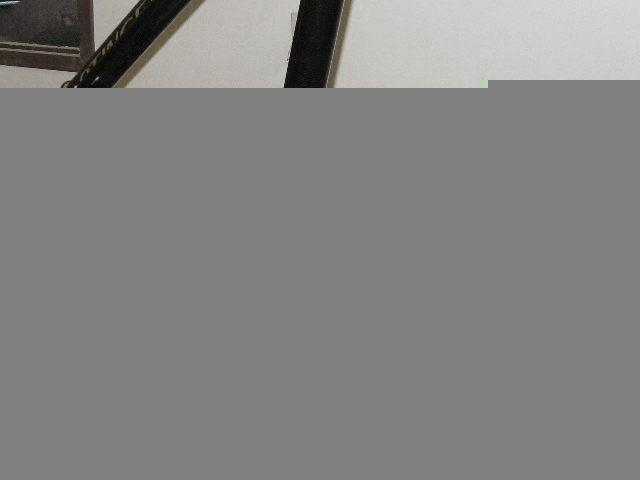 We photograph tooling upon receipt and completion prior to shipping. Our quality processes follow strict guidelines, similar to ISO standards, from initial sales order through project management and final inspection, QA approval and “Green Tag” status. Sign-offs provide check points throughout each step of our manufacturing process. We utilize the latest in portable CMM technology, a Creaform C Track 780 which is a dual camera sensor that works with the Creaform HandyPROBE which allows us to layout, inspect via none articulating arm such as FERO or Romer Arms. The Creaform HandyProbe allows Al-Cast to measure either small items like something the size of a soup can or large items like something the size of a semi-truck. 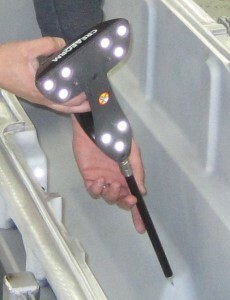 There is no loss of accuracy with the Creaform HandyPROBE. Small and large molds can be measured as if they were assembled. This is as close as it gets to being able to be inside of a mold and measure it while it is closed. 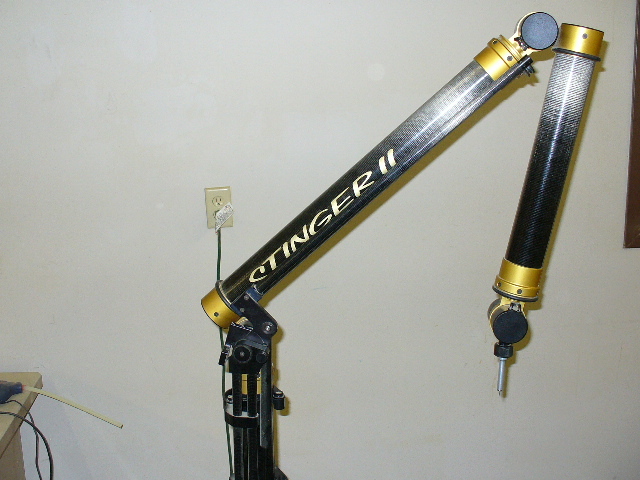 We also utilize our Romer StingerII for other QA options such as spot checks and for training but the Creaform HandyPROBE and Polyworks is the go-to equipment for final inspections. Our equipment and processes are supported by Polyworks inspection software. Polyworks is a leader in developing proper GD&T measuring with a portable CMM. One other very important thing about our inspection equipment and software is that it makes it possible to place features (bushings, drill points, draw pins etc.) very quickly and accurately. 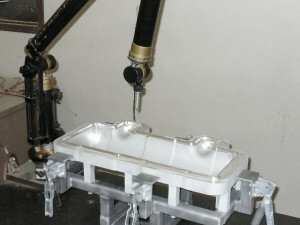 We machine all insert locations in our molds rather than locating from an unreliable cast drill point. Arm style CMMs cannot do this on large tools, Al-Cast’s Creaform Handyprobe can do this very easily and accurately. This yields a high success rate of draw pins, bushings and other needed hardware installed. We also Zyglo test castings. This is a chemical die process and developer used to reveal any casting defect not seen clearly in normal illuminated conditions. What this means to you is that we find any porosity before it leaves Al-Cast. For more information on our inspection services, please contact our technical sales staff at (763) 434-4471.